Ashtara’s passion is to encourage, guide, catalyse and educate her students and clients into self-awareness and higher consciousness. Her studies and research include metaphysics, esoteric psychology and astrology, human evolution of consciousness and spiritual principles and practices. Her astrological studies began in 1987 and she began teaching a spiritual approach to Astrology in 1994. 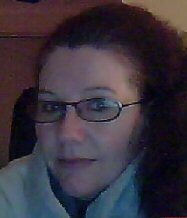 Ashtara is available for Skype consultations and as a public speaker. Ashtara is the author of the astrological trilogy Your Recipe for Empowerment through Spiritual Astrology. Due to public demand these books were revised and reprinted in early 2007. 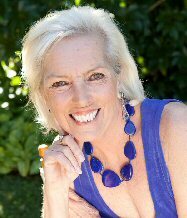 Margaret began studying astrology in 1997 on her own then with teacher Donna O’Connor, going on to receive the Gold Medal for Excellence in Astrology in 2003 from the Federation of Australian Astrologers. 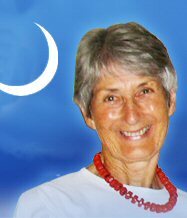 She holds a Diploma of Astrology from the FAA, and is a member of the Gold Coast-based Prana Writers. Margaret’s specialties are birth chart, relationship, and year-ahead readings. She has a strong interest in psychological astrology, astronomy, philosophy, and archaeo-astronomy. Using both Modern and Traditional techniques, Margaret endeavours to gain a practical grasp of the client’s situation. P.O.V. — Everyone on this Earth wants to be happy, whatever form happiness takes for them. While we strive to find that happiness, we must pay attention to the purpose within ourselves…and at the same time acknowledge we have a group purpose alongside all others here. If you want a clear vision of your life, consider a reading from a qualified astrologer. If you want a deeper understanding of human events, consider studying astrology formally. Your efforts will be rewarded with astonishing insights. Julie has 20 years experience in teaching and professional consultations and is available to share her knowledge as a speaker. She feels astrology offers the opportunity to assist in changing how we think and act so our lives improve and we become so much happier. Consultations are available on Skype. Narelle Duncan is an award winning Astrologer who uses her natural perceptive gifts to help countless people get in touch with their passion and live their ‘best life’. She is able to decipher an individual’s soul purpose encrypted in their horoscope chart and specialises in highlighting life lessons and teachings, providing knowledge and tools to stay ‘on track’ with your life destiny. Like a road map, Narelle’s Astrology Readings reveal the intricacies of our personality and why we attract certain people and circumstances into our lives. She gives the ‘heads up’ for the coming year’s events so you can prepare, readjust and get on board with your soul purpose to bring more meaning and fulfilment to life. Narelle conducts Astrology readings and classes in Burleigh Heads, Gold Coast, on-line at www.narellesastro.com. Check out Narelle’s Soul Purpose Oracle Cards online and at all good book stores. Maggie has been in the front line of her field for over 20 years. She is a member of the FAA examination board, a counsellor and a teacher in communications and “People Skills”. Trained in the fields of Metaphysics, Philosophy, Astrology, Psychology and Psychotherapy, her unique blend of these subjects offers in-depth understanding of our life purpose, and challenges to our empowerment. Maggie uses a combination of solution focused tools and techniques, and shares complex ideas in a simple and refreshing way. 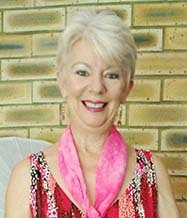 She is the author of 5 books in the Universal Astrology series and runs a busy practice on the Gold Coast in Queensland. 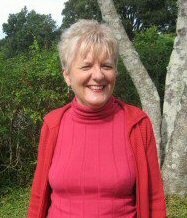 Born in Africa, Jeanni brings her lifetime of in-depth experiences and wisdom into her teaching, writing and counselling. 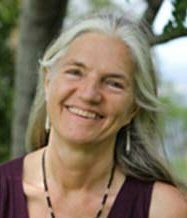 Passionately merging her astrological and psychological knowledge into her work as a teacher and psychotherapist, Jeanni believes that “a true teacher has the gift of generosity of knowledge, wisdom and spirit”. She has a BA in Psychology, a post-graduate diploma in Education/ Counselling; Masters in Esoteric Psychology & holds the FAA Practitioners Diploma. 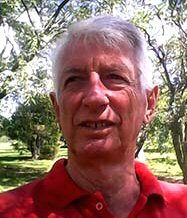 Jeanni is a FAA National Council Representative; President of the QFA (Queensland Federation of Astrologers) and is an active committee member of the APA (Association of Professional Astrologers) and the FAA Examination Board. Counselling Astrologer, specialising in natal chart reading and forecasting, using modern psychological and ancient, traditional techniques. 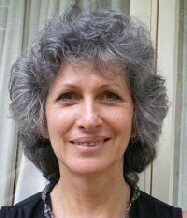 Chirone holds the Diploma of the Faculty of Astrological Studies in England and is also a professional counsellor and holistic therapist. She has a private practice in Brisbane, offering astrology, counselling and healing services. Chirone also runs regular astrology workshops and courses, using skills and experience from her background in tertiary education and group facilitation. Specialities: Relatonships, family dynamics, career, spiritual path, life crisis, year ahead forecasts. Consultancy work includes timing of special events, especially weddings. Regular astrology workshops and courses at all levels. Specialties: Traditional astrological counsel: questions answered – timing enhanced. Horary/electional techniques for business and real world decision-making. Dynamic natal forecasting – transits/progressions/directions/returns. Mundane astrology, Astrocartography and relocation. Services: Professional astrological consultations – in person, by phone, or email. 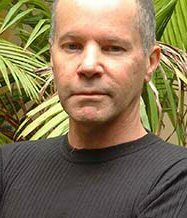 Writer/lecturer – experienced astrological radio presenter. Sylvia is a professional Astrological Counsellor, teacher, published writer and lecturer from Brisbane. 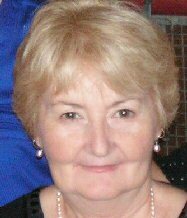 She has been practising, researching and studying astrology for the past 32 years, with a special interest in vocational guidance from the natal chart. 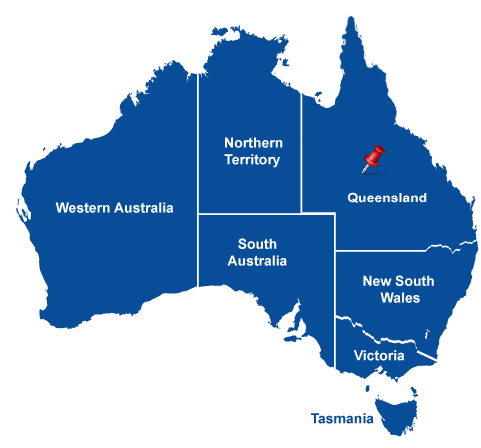 She was president of the Queensland Federation of Astrologers (QFA) for 4 years (currently Vice President) and is the current National Secretary of the Federation of Australian Astrologers. A Practitioner of the Australian Bush Flower remedies, Sylvia has been working with these flower essences for the past 15 years and holds a Certificate of Completion from the Australian Bush Flower Essences.